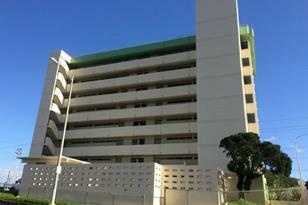 SPACIOUS, centrally located, corner unit with views from living room and bedroom. Freshly painted, new ceiling fans with laundry in unit. Seller will pay special assessment at closing. Next to Fire Station. One pet under 30lbs allowed. 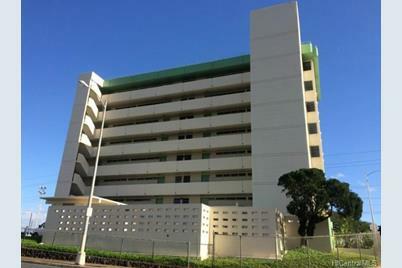 1015 Ala Napunani Street #501, Honolulu, HI 96818 (MLS# 201504492) is a Condo / Townhouse property that was sold at $320,000 on May 21, 2015. 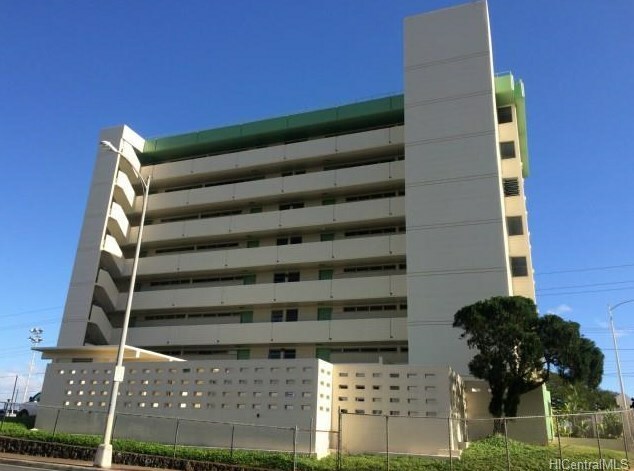 Want to learn more about 1015 Ala Napunani Street #501? Do you have questions about finding other Condo / Townhouse real estate for sale in Salt Lake? You can browse all Salt Lake real estate or contact a Coldwell Banker agent to request more information.